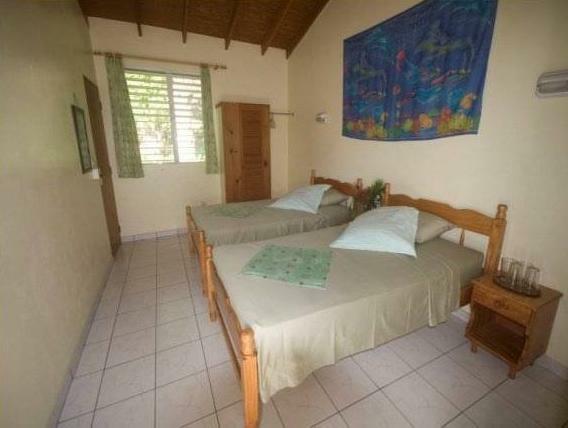 ﻿ Best Price on Sunset Bay Club & SeaSide Dive Resort in Coulibistrie + Reviews! 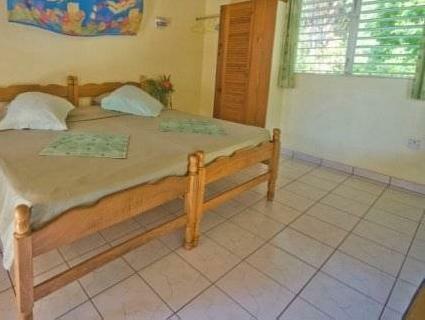 This resort is on the island of Dominica and includes a private beach with access to diving and snorkeling. The rooms all have a private shower area. Guest rooms include tile floors and large windows at the Sunset Bay Club & SeaSide Dive Resort. 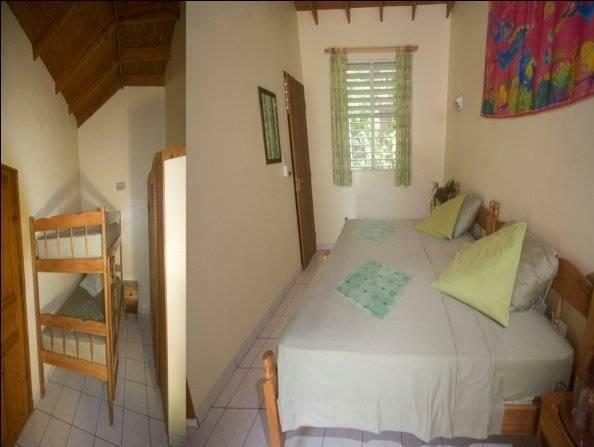 The rooms all have access to a balcony or patio overlooking the tropical gardens. The resort serves guests meals at the on-site 4-Seasons restaurant and bar. The restaurant has beach-side seating. Guests can swim in the outdoor pool or relax in the sauna. The resort also has babysitting services and a shuttle to the airport. The resort is just over half a mile from the center of Salisbury. The Cabrits National Park and Indian River are a short drive from the Sunset Bay Club. You must show a valid photo ID and credit card upon check-in. Please note that all special requests cannot be guaranteed and are subject to availability upon check-in. Additional charges may apply. Please note a 50% deposit is required upon confirmation of reservation. For group reservations, balance should be paid one month before arrival.